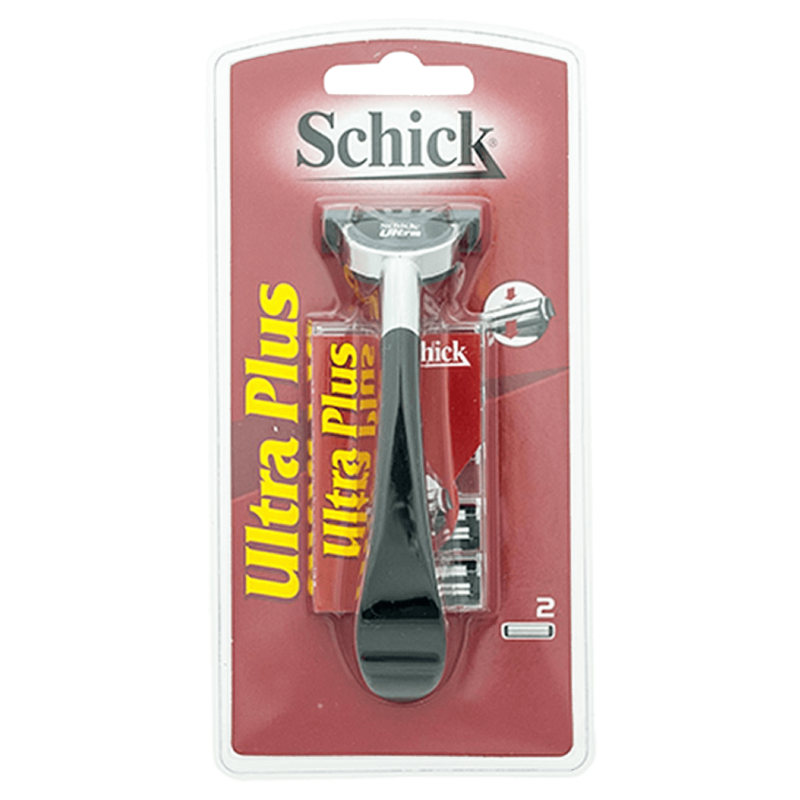 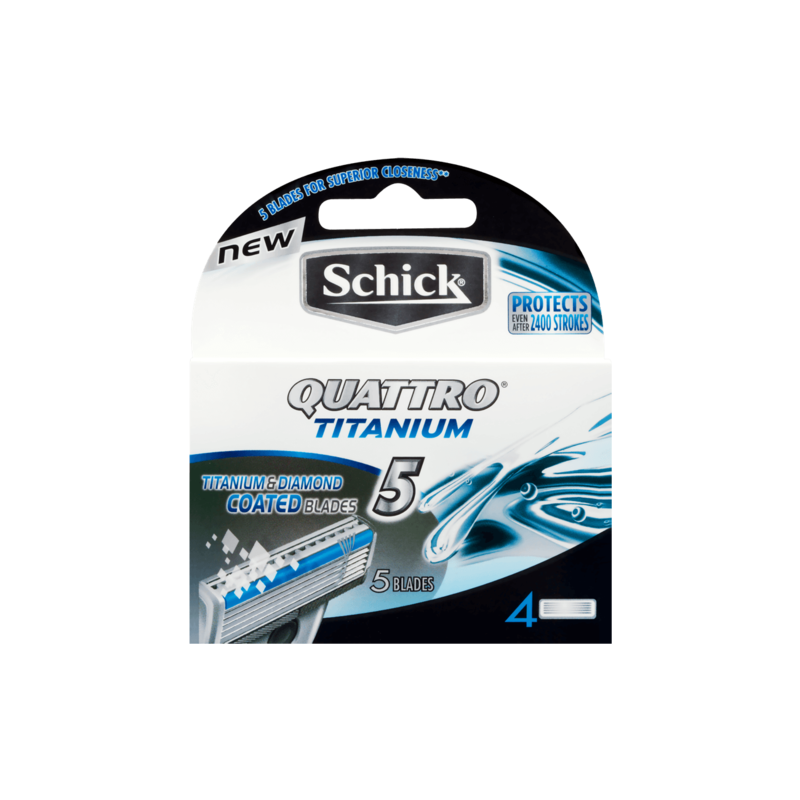 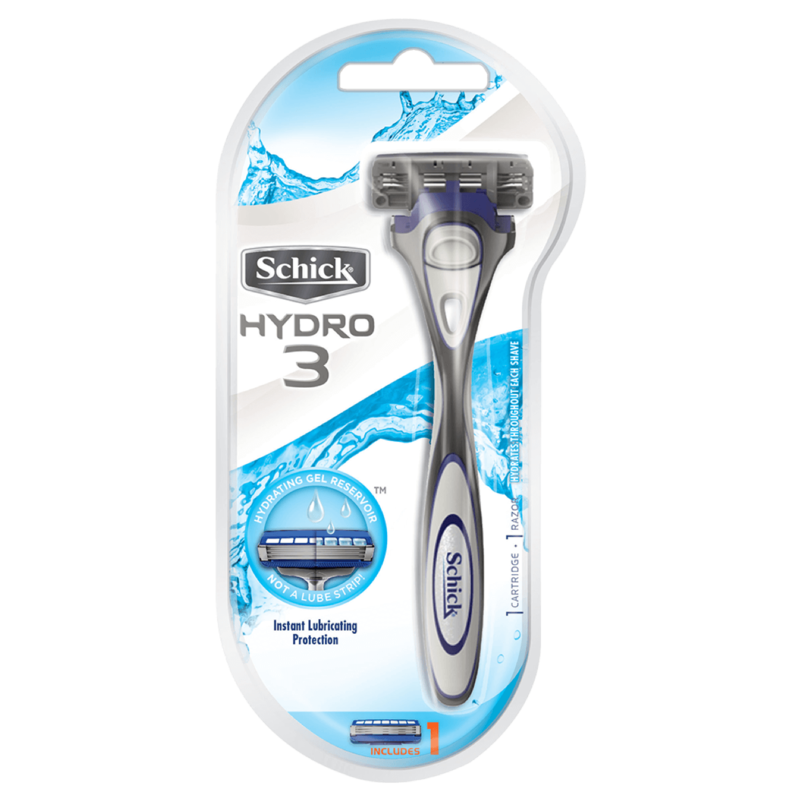 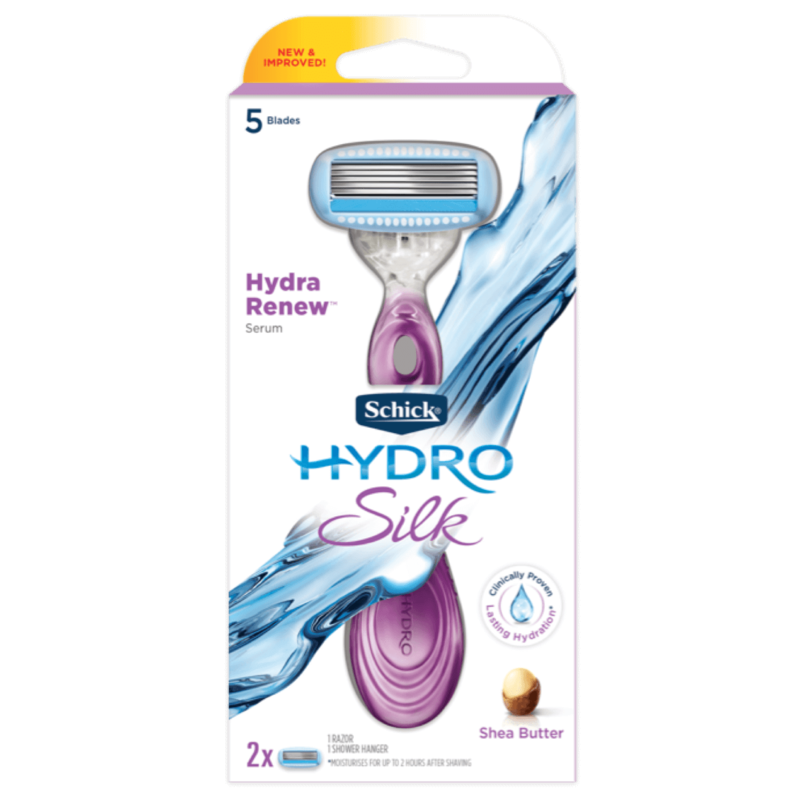 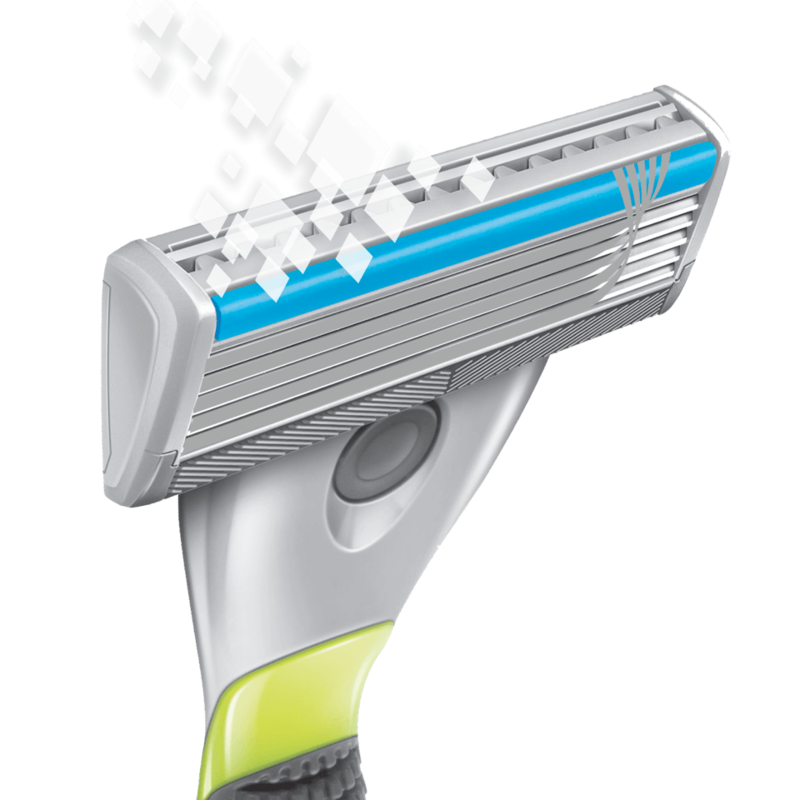 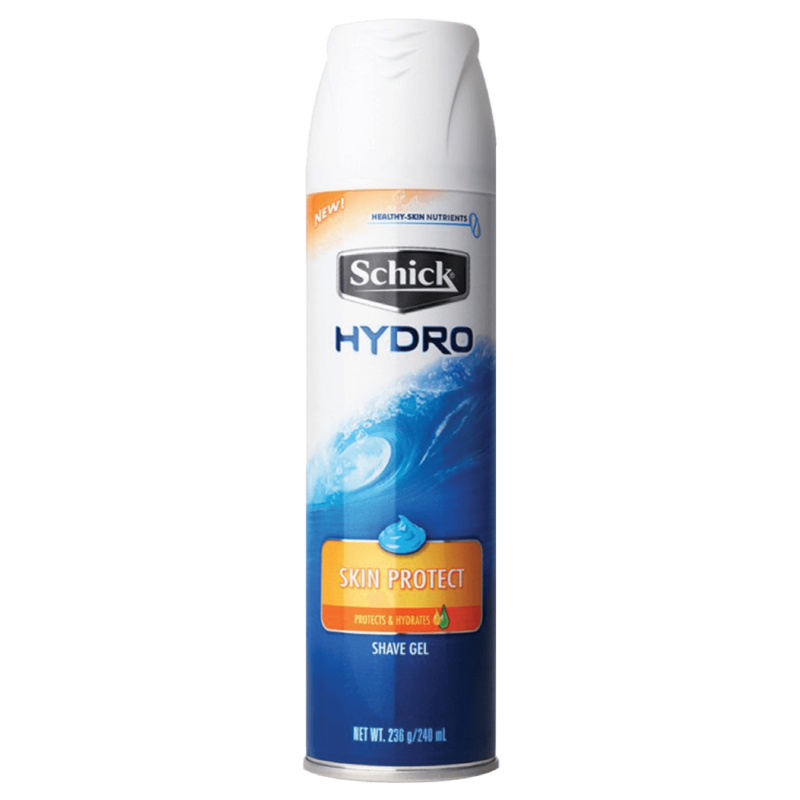 Schick® Quattro® Titanium 5 – a durable razor with 5 Titanium and Diamond coated blades that stay sharp to reduce irritation. 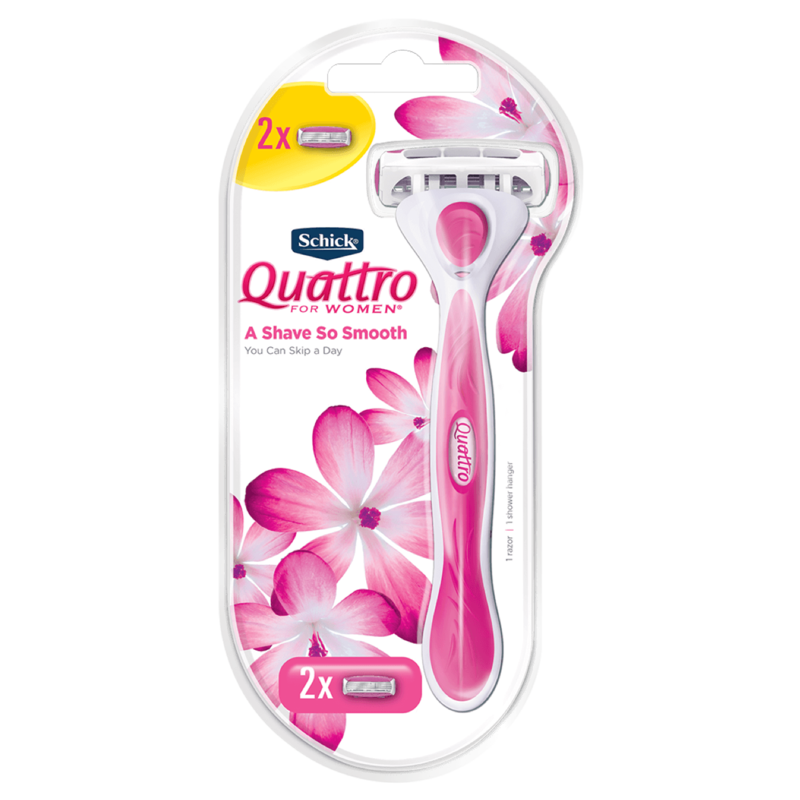 Pair with our Quattro 4 or Quattro 5 refill blades. 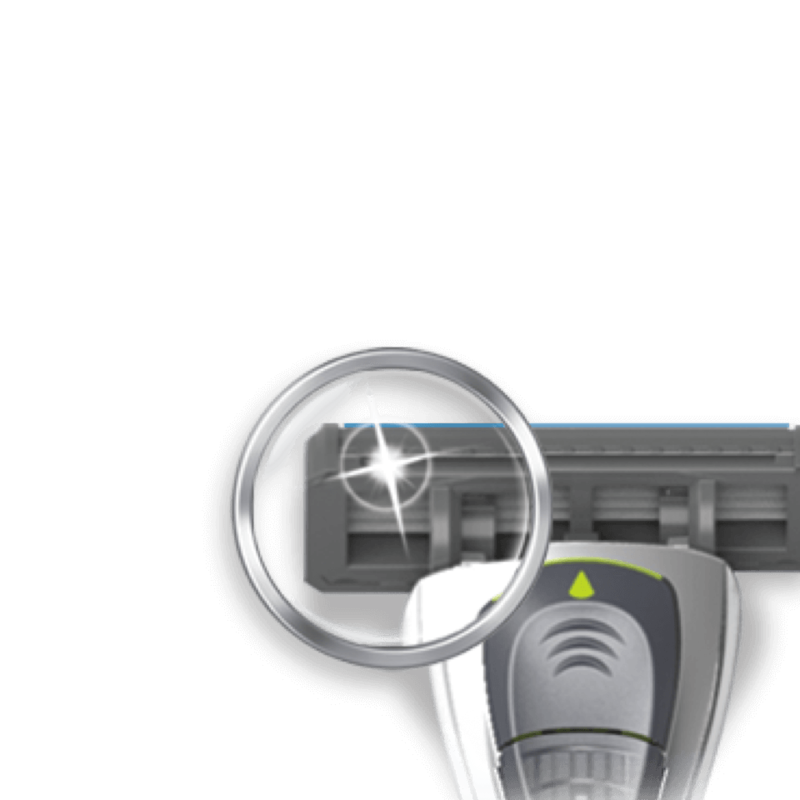 Conditioning strip formulated with Aloe and Jojoba helps provide a close and comfortable smooth shave. 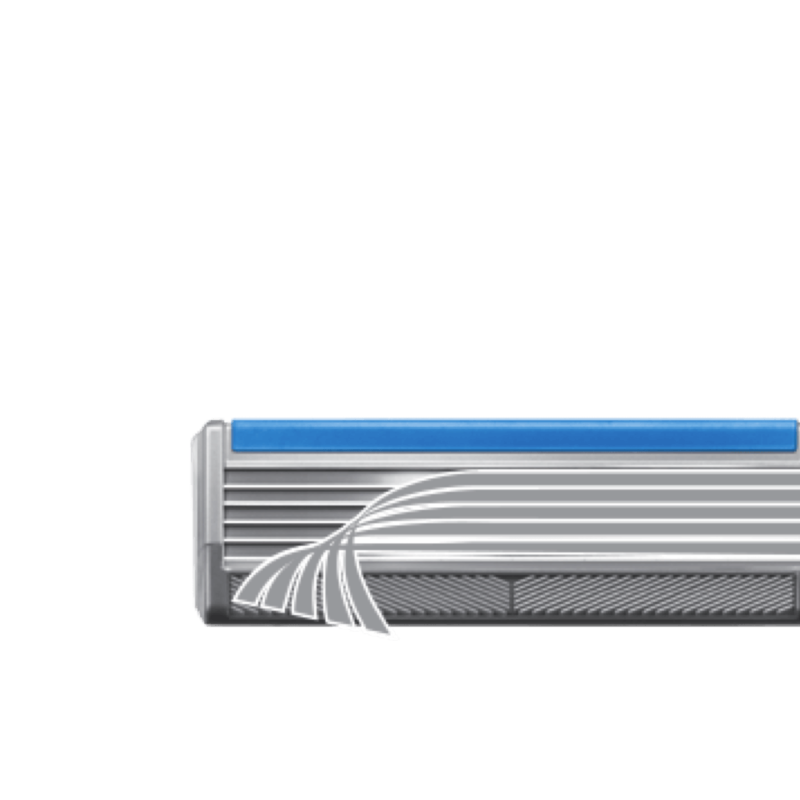 The edging blade provides extra precision in hard to reach places for a perfect finish. 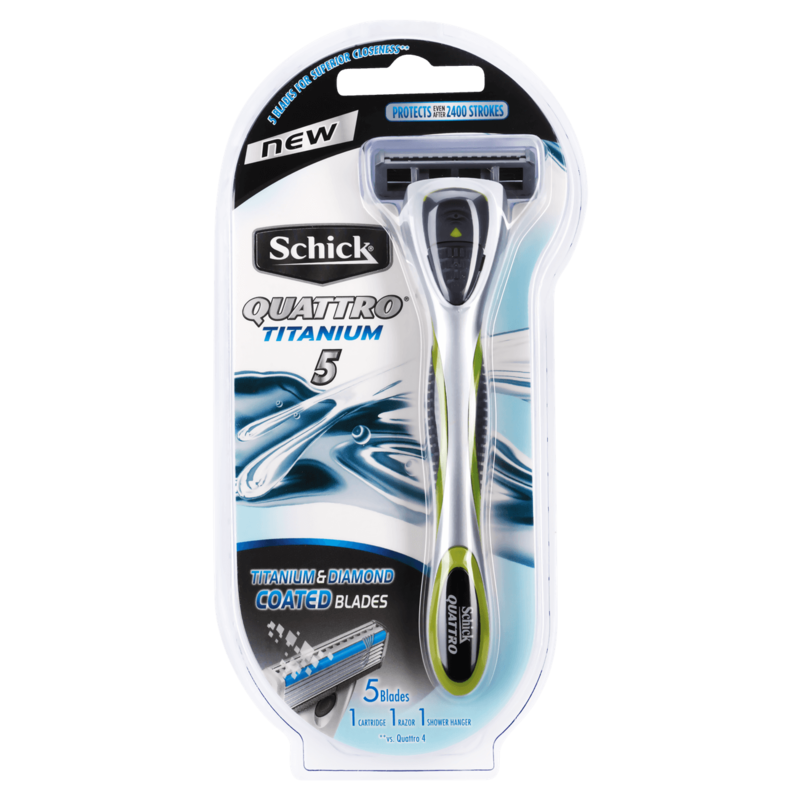 5 titanium-coated blades provide a precise, close shave, while the pivoting head and edging blade offer great flexibility and can glide into hard-to-reach areas.